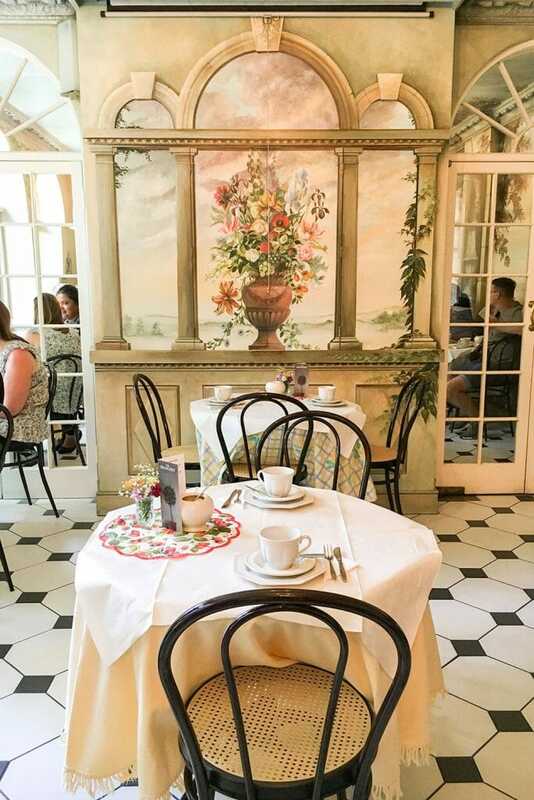 Everyone agrees that London has a lot to offer, from cherry blossom streets to parks and stately homes, but few people venture outside of the core of Central London. And when they do, they go on day trips into the countryside or into other cities such as Bath, Oxford, Windsor. And I must clarify that there is absolutely nothing wrong with that. England has a lot of cities, towns and countryside that are worth exploring. But going back to London, there are a lot of areas outside of what is known as Zone 1 within the underground map, that are perfect candidates for a day out and are often overlooked by the London visitor. Greenwich, in South East London, is one of those areas. It is full of maritime and scientific history, lovely markets and quirky museums. And let’s not forget a fantastic park with some of the best views over London. So here are my recommendations for a day out in Greenwich. 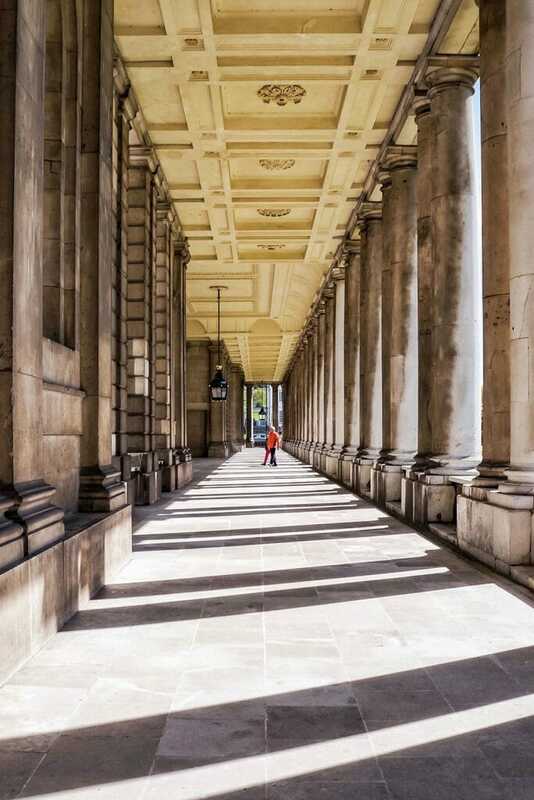 The visitor centre within the Old Royal Naval College is the best place to start exploring Greenwich and its 500 years of history. There is a permanent exhibition with several historical artifacts and there are plenty of interactive exhibits too. You can join free tours of the site, which are run multiple times a day. 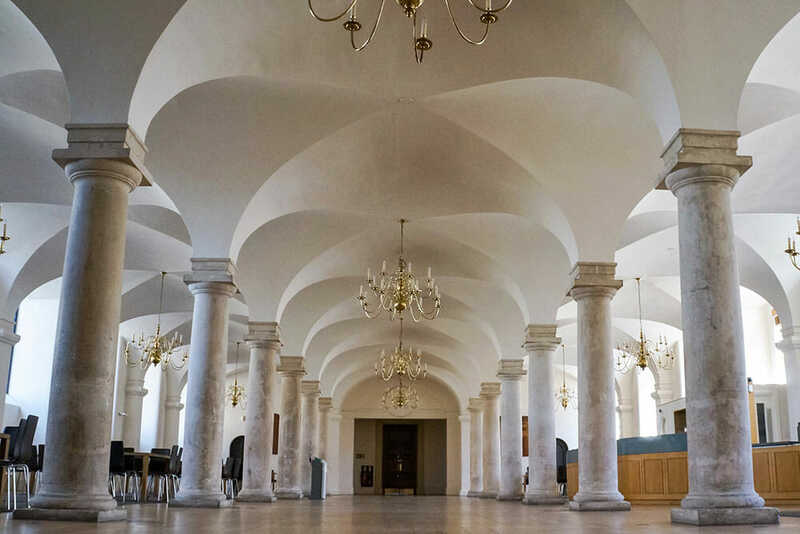 If you like architecture, the buildings of the Old Naval College will be heaven for you. 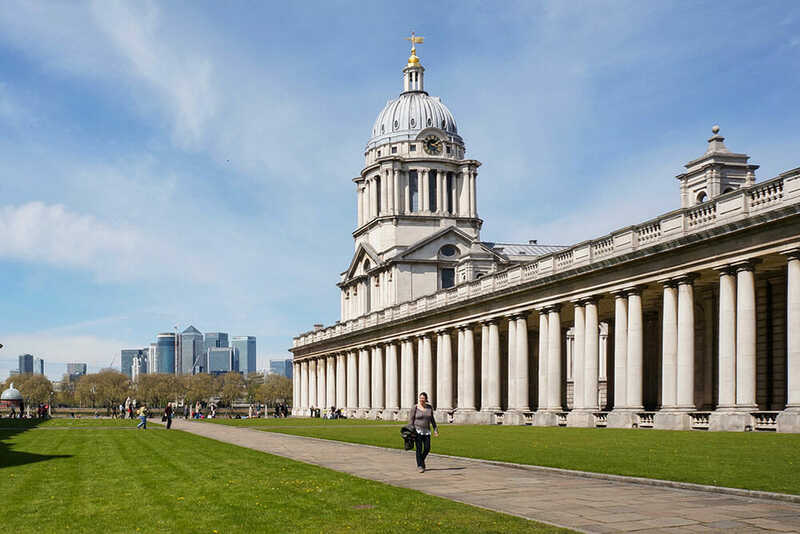 The buildings are the centerpiece of the Maritime Greenwich World Heritage Site and were designed by Sir Christopher Wren, the famous St Paul’s Cathedral architect, in the 18th century. 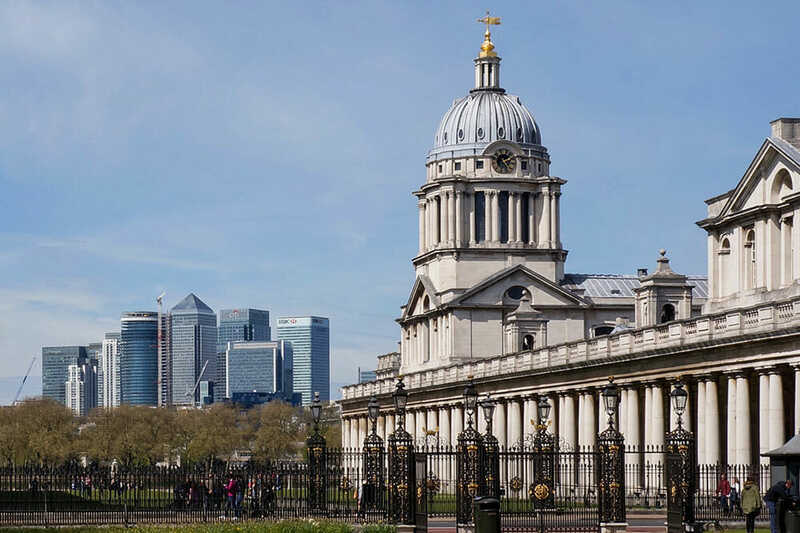 And if you like impressive views, the grounds of the College offer some of the best in London, with Canary Wharf’s glass and steel towers on the other side of the river and Greenwich Park with its Royal Observatory on the hilltop. This little chapel has one of the finest 18th century interiors in the UK. 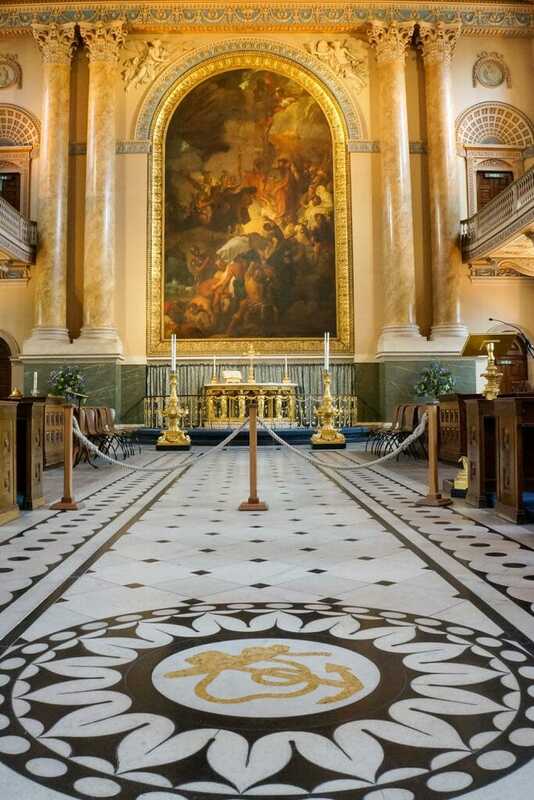 A neo-classical masterpiece, it has a beautiful organ built in 1798 and an altarpiece painted by Benjamin West. The ceiling gives the chapel superb acoustics, and it shows incredible plaster work that was carved rather than cast in moulds. The light blue and cream colour scheme has been inspired by Wedgewood ceramics. 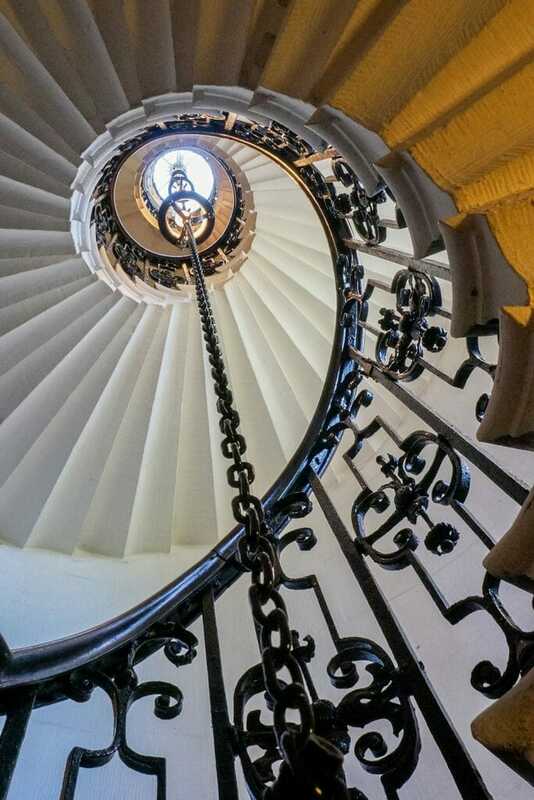 One of the highlights for me is the beautiful spiral staircase. Don’t forget to look up before going down into the Undercroft, now used for events, and a Victorian Skittle Alley, which unfortunately is not always open. Check opening times with the visitor centre ahead of your visit if you’d like to see it. 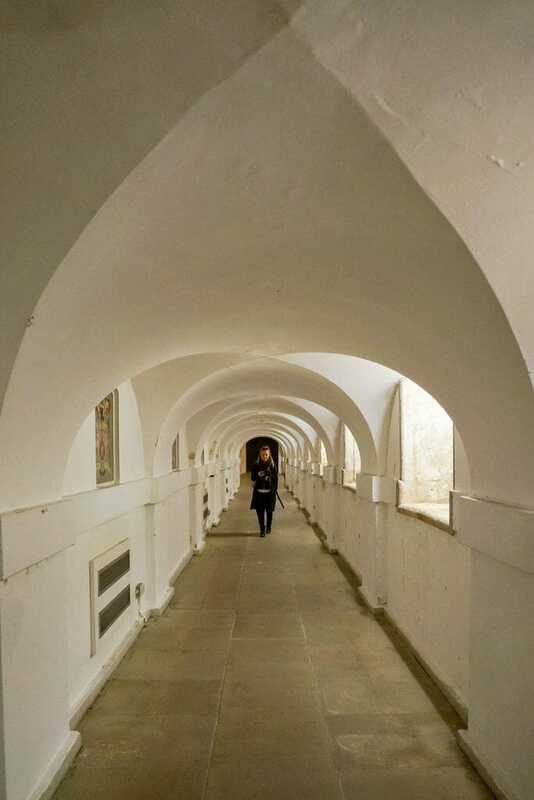 There is also an underground tunnel that goes from the Chapel to the Painted Hall. The chapel is still a place of worship, so entry is free. 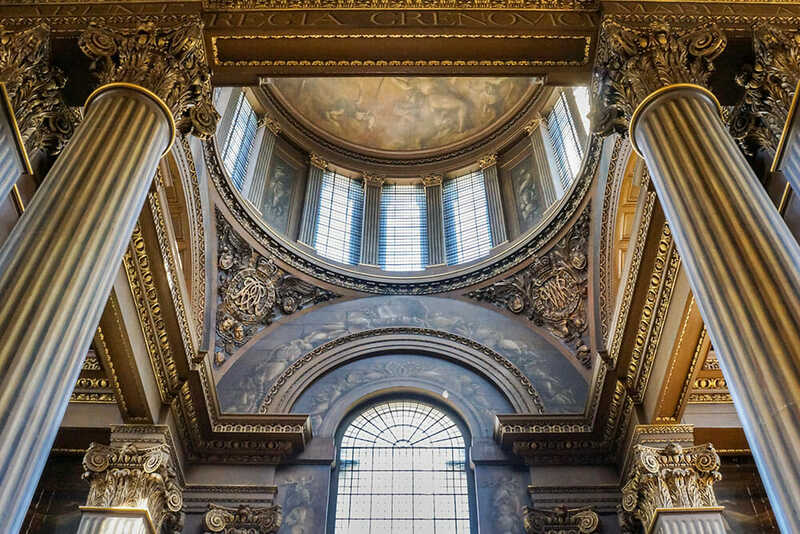 The Painted Hall is a spectacular masterpiece and one of the most important baroque interiors in Europe. Known as UK’s Sistine Chapel, this masterpiece was built as a grand ceremonial dining room within the Old Royal Naval College and it was painted by James Thornhill. The magnificent ceiling features Queen Mary II and King William III at the centre of it and it is full of symbolism that shows off the economic and naval power of Britain in the 18th century. Tickets for the Painted Hall are £12, but you it’s valid for a whole year after your first visit. This museum is for those who have a special interest in history of life at sea. It’s full of art and objects that tell stories about adventures, battles, bravery and discoveries that make this the largest maritime museum in the world. The museum holds regular daytime and evening events as well as film screenings. Check the website for a calendar of what’s on. 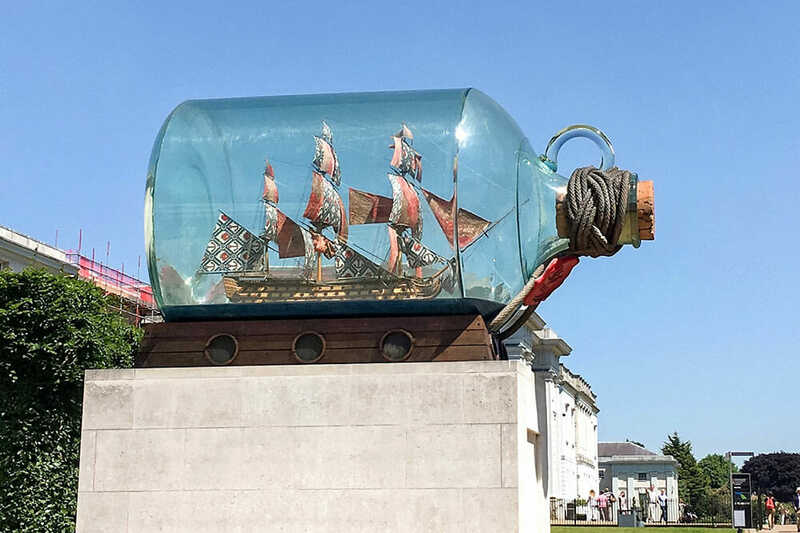 Entry to the National Maritime Museum is free, but temporary exhibitions tickets cost up to £12, but you can get 50% off if you are a National Art Pass Holder. 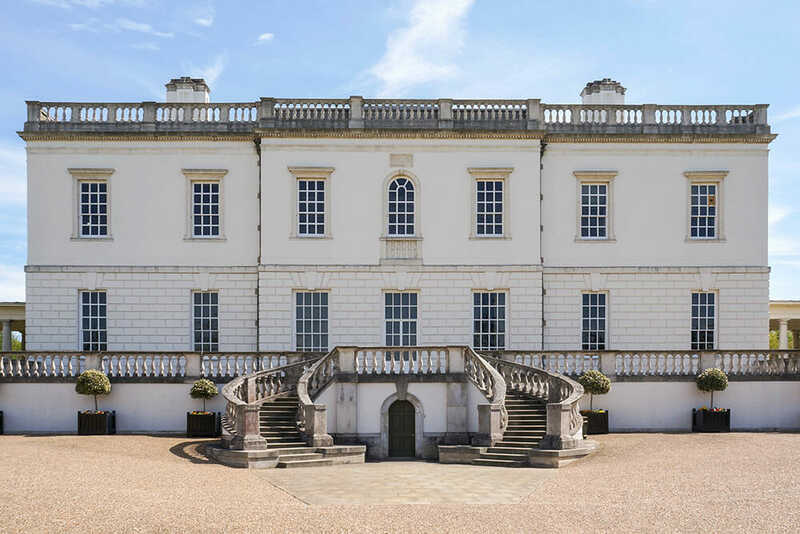 Built in the 17th century, the Queen’s House is Inigo Jones’ architectural masterpiece. 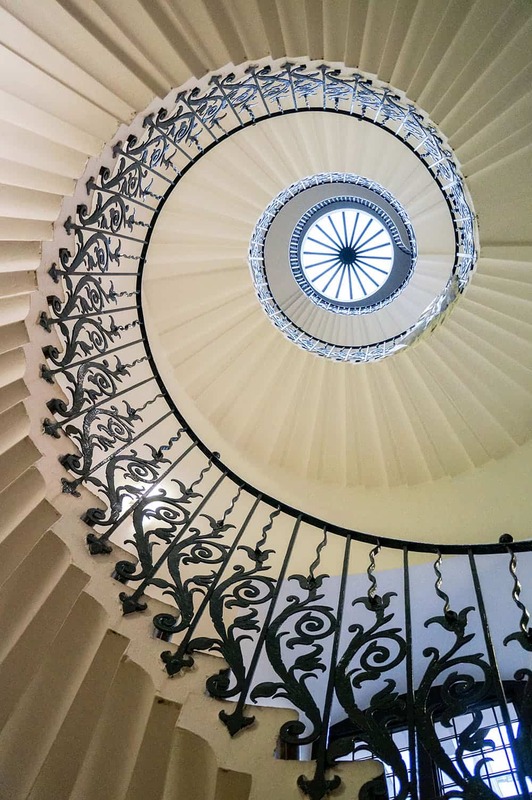 Recently reopened after major restoration in time to celebrate its 400th anniversary, this understated white building keeps one of the most stunning not-so-secret secrets in London. Another fantastic room in the Queen’s House is The Great Hall, the heart of the building. 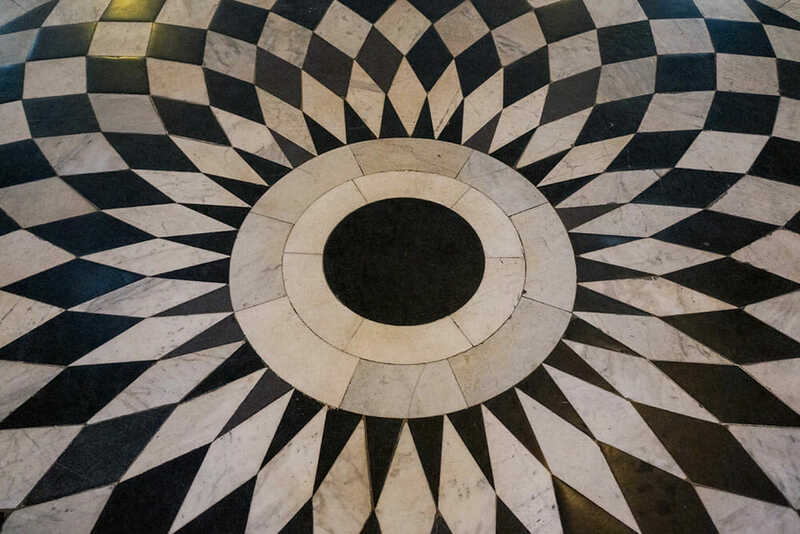 The Great Hall is a perfectly proportioned cube with a striking marble floor with a geometrically-patterned black and white design. One of London’s eight Royal Parks, Greenwich Park is famous for hosting the Prime Meridian Line and the Royal Observatory, and is part of the Greenwich Maritime World Heritage Site. Dating back to the 15th century, it is the most historic of all the Royal Parks. From the top of the hill, you can enjoy one of the best views of London, that sweep across the river Thames to Canary Wharf, all the way to the O2 to the east and St Paul’s Cathedral to the west. 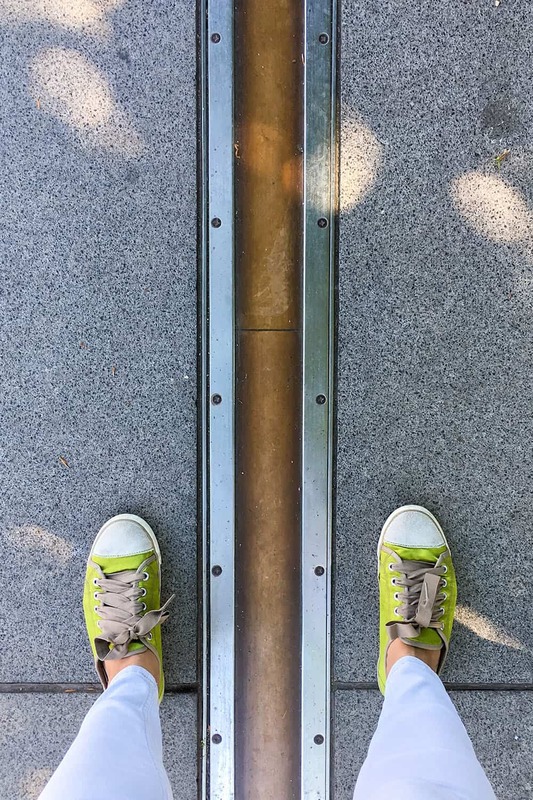 The Royal Observatory is where you can find the historic Prime Meridian of the World where east meets west at Longitude 0°, and where you can learn all about GMT (Greenwich Mean Time) and what it is. 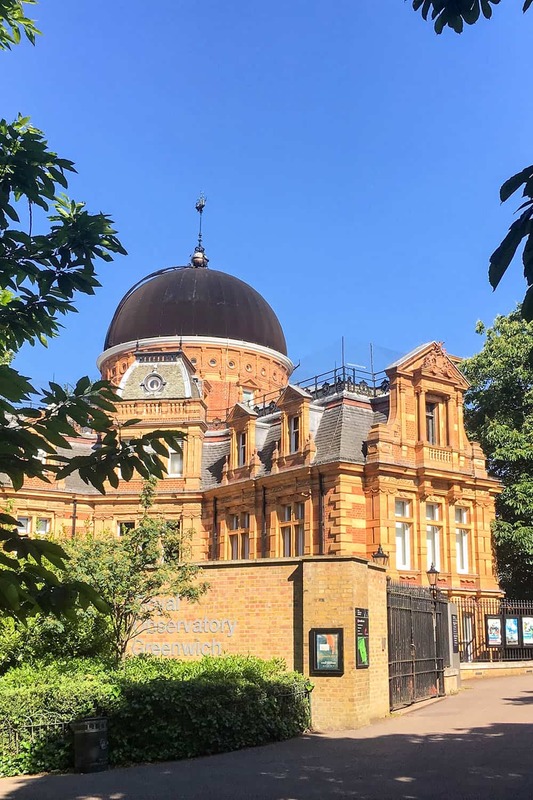 It is also the home to the only planetarium in London. Join a guided tour or attend one of the planetarium shows about the sky, solar storms or anything astronomy related. You can also visit the annual Astronomy Photographer of the Year exhibition, which is free. Tickets for the Royal Observatory cost £9.50 or you can get a 50% discount with the National Art Pass. It is the world’s only surviving tea clipper that almost didn’t survive to this day. 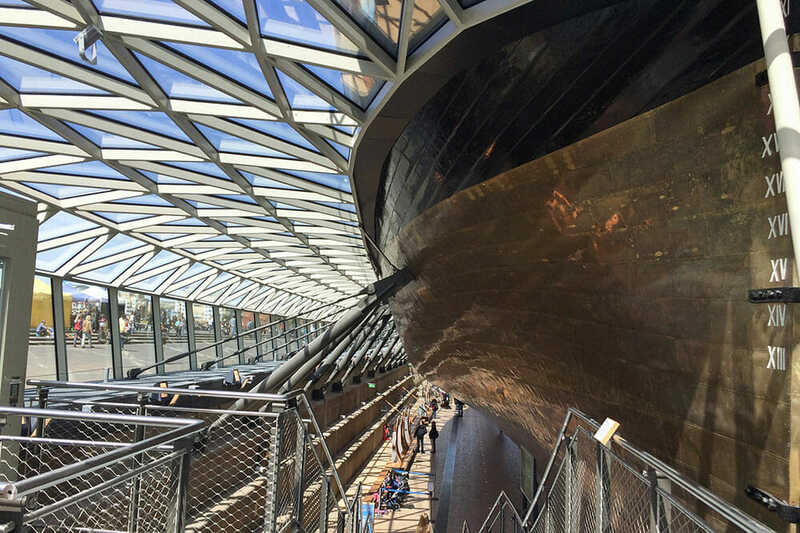 This iconic 19th century ship was destroyed by a raging fire in 2014, but restoration work started straight away and it is now an award-winning visitor attraction. 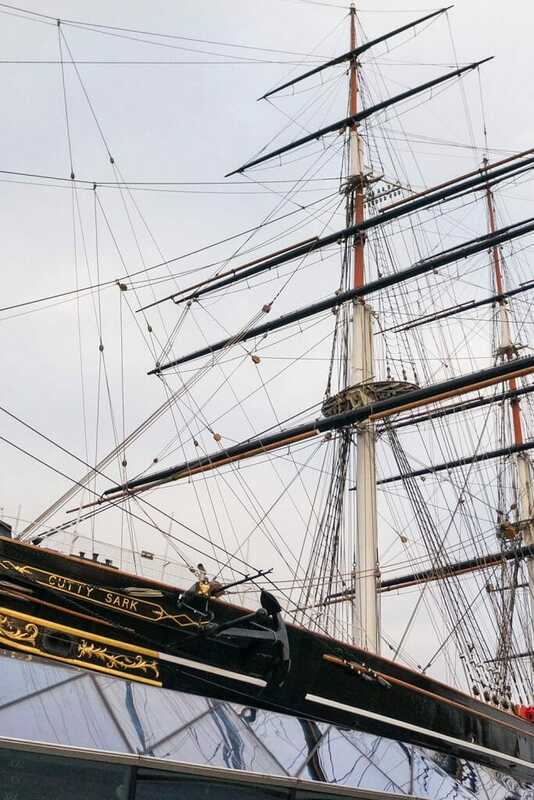 The Cutty Sark was designed to carry tea from China to England as fast as possible. And it did, as it was the fastest ship of her time. Now raised 3 metres above ground, you can walk underneath the hull and even touch the original planks and iron work. You can also visit the sailors’ quarters and get up close to her famous figurehead. Entry is £13.50 or £6 if you are a National Art Pass Holder. 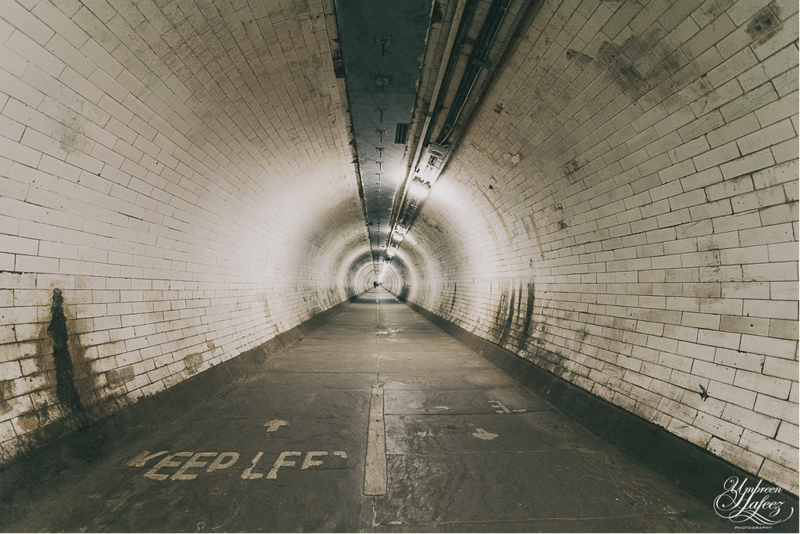 The Greenwich Foot Tunnel is a marvel of Victorian engineering that crosses underneath the River Thames. It links Greenwich with the Isle of Dogs, the site of the docks and the shipbuilding industry in London. It was built at the turn of the 20th century to allow workers living south of the Thames to reach their workplaces instead of having to use the expensive and unreliable ferry. The Foot Tunnel is still open and easily accessible, and has a lift that takes you down to the entrance. It is 504 metres long and, as it’s classified as a public highway, it is open 24 hours a day. Try and see if you can walk its length to the other side of the river! Located in the heart of Greenwich Village, Greenwich Market is packed full of unique arts and crafts, antiques, vintage items, collectables and street food. It has a vibrant atmosphere and sometimes you will hear classical music being played by students from the nearby Trinity College of Music. It is open every day except for Mondays. 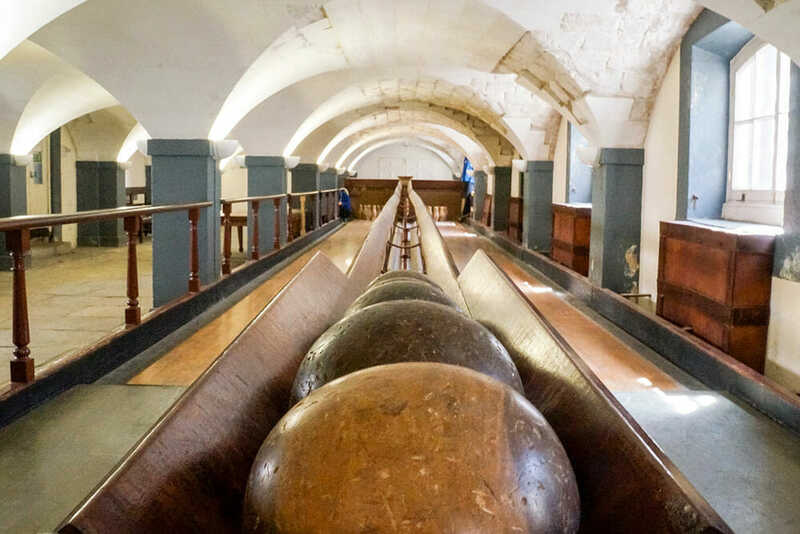 A quirky little museum located inside two Grade II listed townhouses in historic Greenwich, this is a bit of a wild card and a pleasant surprise. 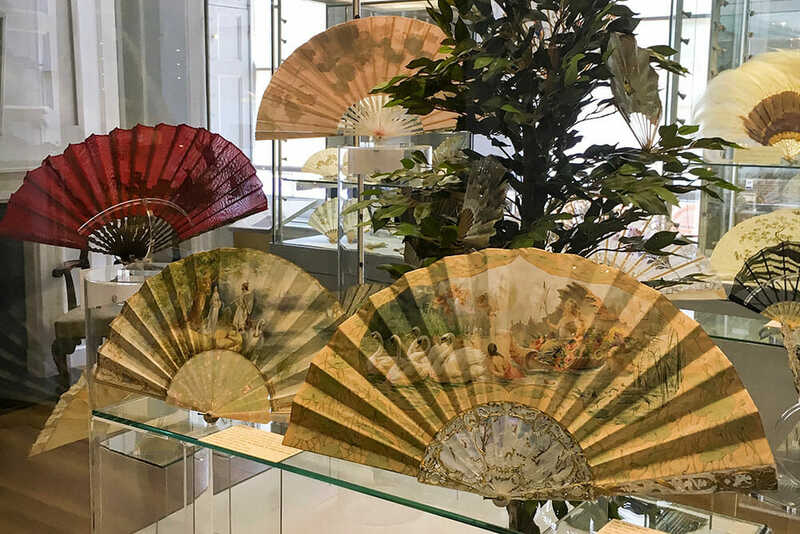 The Fan Museum houses a diverse collection of fans from all over the world that date from 12th to the present day. Make sure you visit the Orangery for afternoon tea, while you enjoy the painted murals and the view of the Japanese-style ‘secret’ garden. Entry to the museum is £4 or free if you are National Art Pass Holder. 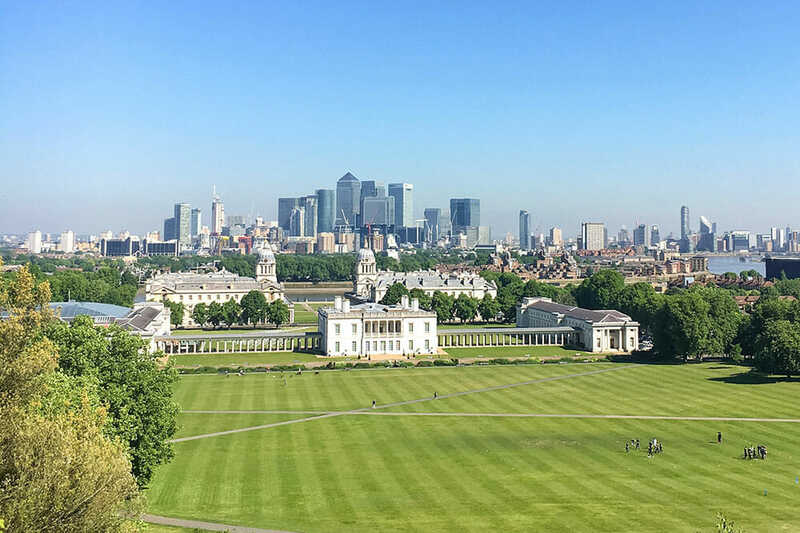 So here are my recommendations for things to do in Greenwich in a day (or two). For more adventures exploring other areas of London, check out this very British day out in Tooting. In addition to getting the tube or the bus, you can do some sightseeing on your way to Greenwich. Check out this list of off the beaten bucket list items in London by Travel Hacker Girl. Disclosure: A big thank you to the National Art Fund and Igerslondon who hosted me on my day out in Greenwich. As always, all views are my own. This post also contains affiliate links, that earn me a small commission but come at no extra cost to you. Thanks as always for your support! Great suggestions! I love Greenwich. It’s where me and my best friend stayed when we spent a week in London after our GCSE exams. It’s so easy to then get into central too. I love Greenwich. I need to go back though, because when I was there the Queen’s house was being renovated! This city is one of the reasons I want to go back to London! Lovely photos, btw. I love Greenwich, it is such a lovely area and completely different to the rest of London! A friend of mine says she goes there for some “fresh air” – I didn’t realise there was so much to do in the area! Will check these out!